The Tuz Golu underground gas storage facility is being developed at an estimated cost of $2.5bn. Credit: Troya. Tuz Golu UGS facility will have a total storage capacity of 5.4 billion cubic metres (bcm) upon expansion. Credit: Troya. The Tuz Golu underground gas storage facility is being developed to improve energy security in Turkey. Credit: Troya. 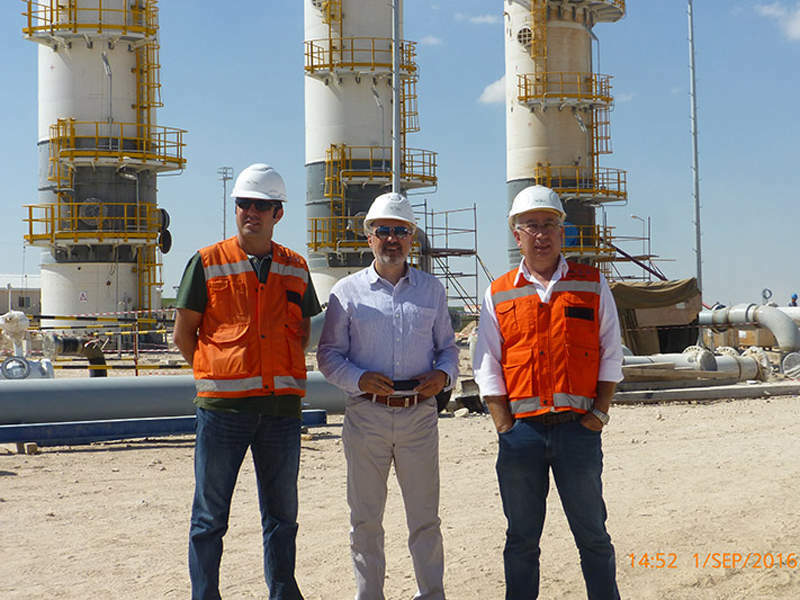 Tuz Golu underground gas storage (UGS) facility is being developed in the Aksaray province, 40km south of Tuz Gölü in the Sultanhani district of Turkey. The site is being developed by the BOTAŞ Petroleum Pipeline Corporation and is estimated to have a total storage capacity of 5.4 billion cubic meters (bcm). The first six caverns of the UGS were put into service in February 2017. 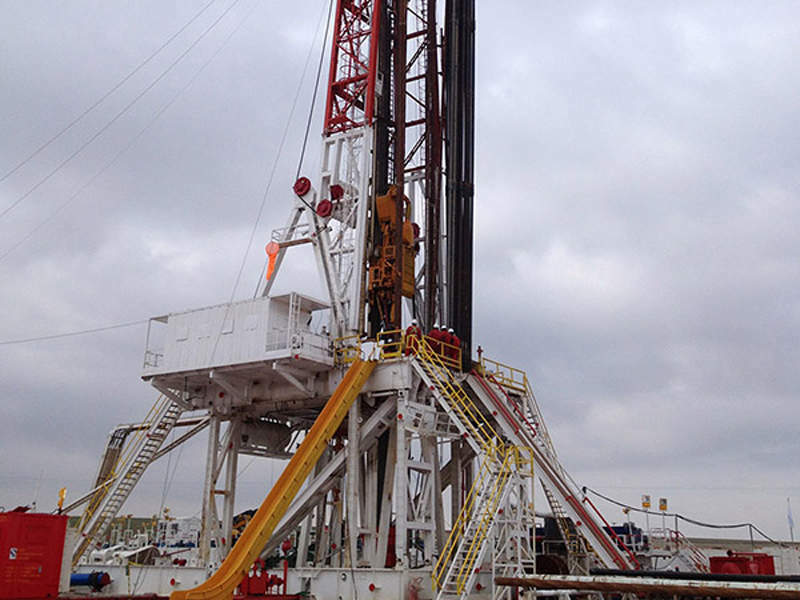 BOTAŞ is currently carrying out an expansion of the UGS to increase its daily injection capacity to 60 million cubic meters (Mm³) with a withdrawal capacity to 80Mm³ a day. The total investment required for the expansion project is approximately $2.73bn. The expansion is expected to be completed by 2023 and aims to improve the country’s energy security, while also helping to meet the demand for natural gas. It will also assist in lowering gas import costs and improve the operational flexibility of Turkey’s gas network. The environmental impact assessment report for the UGC project was approved in 2003 and construction began in November 2011. 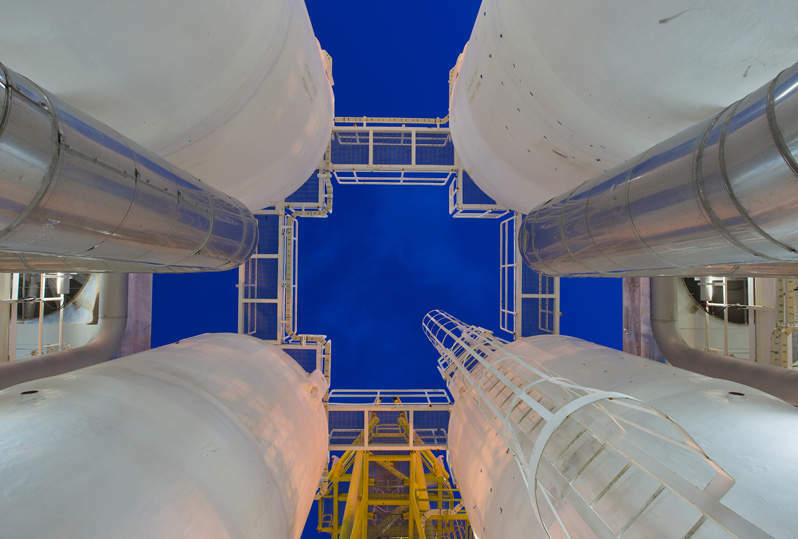 Gas is being stored in large underground structures or caverns made up of natural salt. The caverns are located approximately 1,000m below the surface and are being leached in order to store natural gas. The underground gas storage facility consists of 12 caverns, each having a physical capacity of 630,000 normal cubic metres (Nm3). A total of 12 caverns are being developed as part of the initial project. Six caverns have already been completed, while the remaining six will be completed in 2020. The facility is expected to reach a total storage capacity of one billion normal cubic metres upon the completion of the final six caverns. 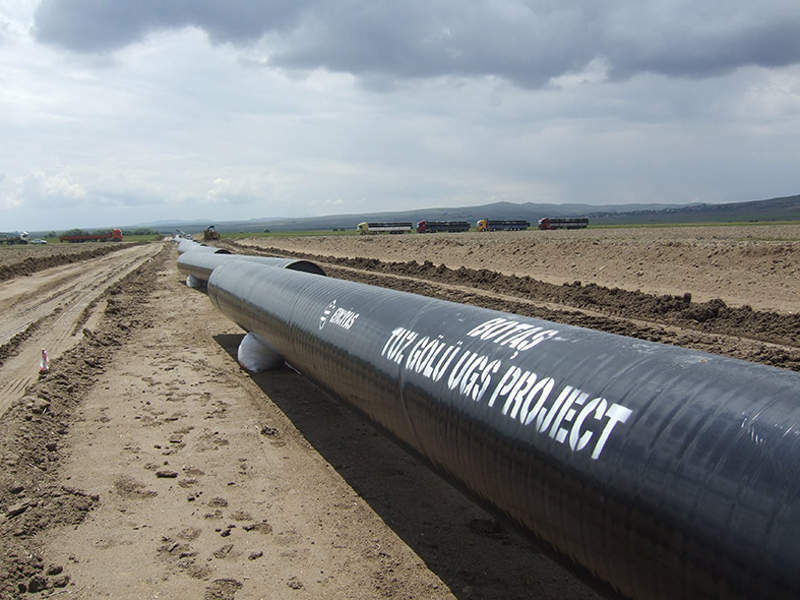 The natural gas to be injected into the UGS will be transported via a branchman line connected to the Eastern Anatolia natural gas transmission line, which is located 23km south of the project. The expansion of the Tuz Golu underground storage project is expected to increase the facility’s storage capacity by around 400%. It will add 48 new storage caverns, including 41 that will be located within the Aksaray province, and Eskil and Merkez districts, while the rest will be situated within the borders of the Konya province’s Emirgazi district. The expansion project will be carried out in five phases. The first phase will consist of preparation works, including the construction of the pipelines, on-site accommodation facilities, energy transmission lines and access roads. Phase two works will comprise the construction and installation of three main pipelines, including one 130km pipeline with a diameter between 52in and 56in that will be used to transport fresh water for leaching operations. Another 45km pipeline with a comparable diameter will discharge brine from the leaching operations. The third pipeline will be a 21km-long, 40in-diameter branchman line, which will transport natural gas from the Kayseri-Konya-Seydişehir natural gas main pipeline to the caverns. Pump stations, storage tanks and other surface facilities will also be constructed as part of the phase two development. Drilling will be performed during the third phase, while the fourth phase will comprise the operational phase of the UGS facility. The fifth phase will involve transportation and reinstatement works, which are planned to be completed at end of the project. The expansion’s supporting infrastructure includes a surface facility, which is set to be built on a rectangular site measuring 650m by 800m, as well as a natural gas branchman line, a freshwater line and a brine discharge line. Connecting lines will be installed between the wells to link them to each another. The project will also see the construction of access roads, energy transmission lines, three pump stations and five water storage tanks. The International Bank for Reconstruction and Development (IBRD) provided $225m for the Tuz Golu UGS development in 2013. The World Bank provided an additional $400m in 2014 in order to cover the cost overrun of the project. Financing for the expansion project is being provided by the Asian Infrastructure Investment Bank ($600m), IBRD ($600m), the Islamic Development Bank ($350m) and unidentified foreign private commercial sources ($450m). The developer of the project, BOTAS, is also investing $735m in support of the initiative. The Tianchen Engineering Corporation was awarded the engineering procurement and construction contract for the UGC project. Geostock was contracted to carry out leaching operations for the salt caverns, in addition to conducting several studies related to the development. Other contractors involved in the project are Alara Engineering, E.ON Engineering, Çalık Enerji, Troya Energy Services and ESK.